Young Chang uses A-Northern Solid Spruce for soundboards, providing excellent tonal quality. The soundboard. back posts, key frame and keyboard used in the Young Chang Edition are made of carefully selected ﬁrst»class materials. The new rib designs provide more efﬁcient sound board response, improved sustain and better bass to tenor total balance. 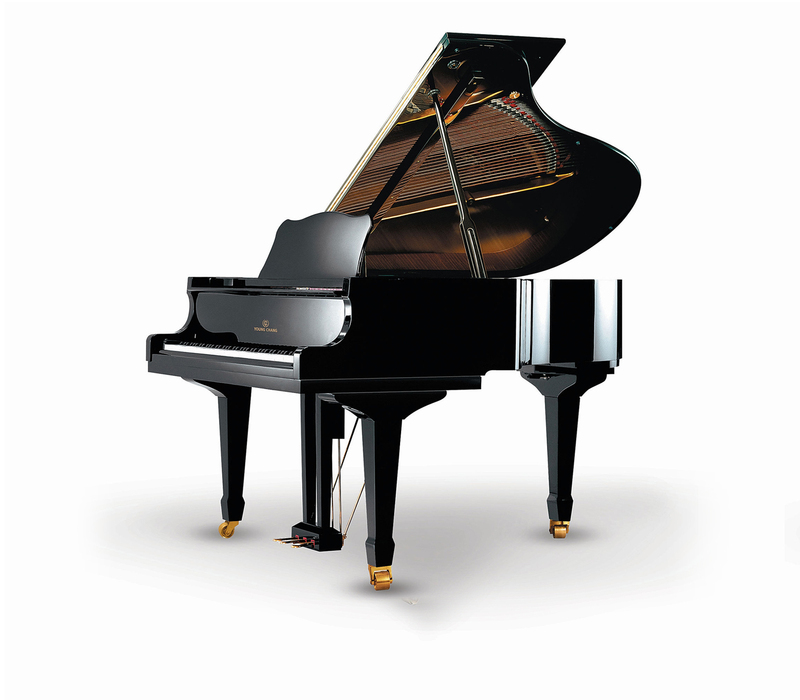 The three factors of beautiful sound in a piano volume, tone and quality depend on the precise action of the sound producing mechanism of a piano. 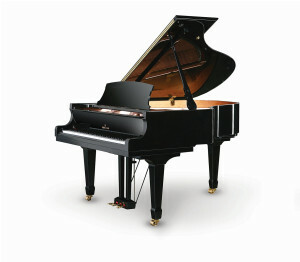 The action of a Young Chang piano consists of 4,500 parts each manufactured with an error tolerance of 5/100mm, and made of hard maple to resist deformation from excessive use. Delwin D. Fandrich was the Director of Piano Research & Developmentfor the Baldwin Piano & Organ, the largest piano maker in the US. He has worked as a Steinway service manager In Portland, Oregon, and is now consulting and lecturing for piano makers in the USA, Europe, Australia and China. Since 2008, the new Fandrich design has helped Young Chang to evolve into the premium Piano maker that it is today.